At Hunters Crossing, you'll find everything you need to make living easy. Each of our studio, one, two, and three bedroom homes is filled with the features you need to ensure your constant comfort and convenience. Our floor plan options include a wide selection of layouts ranging up to 1,071 square feet with open-concept designs and an abundance of closet storage space. From the upgraded kitchens boasting premium appliances and bathrooms with all of the finishing touches to cable/satellite access, we provide you with a living experience unlike any other. Not only will our apartments give you access to the height of luxury living, but every community amenity has been selected to mesh perfectly with your lifestyle. Enjoy the benefits of a resort-style pool, WiFi Resident Lounge/Business Cafe, and Fitness Center. Rest easy with on-site maintenance and available online payments.  At Hunters Crossing we are dedicated to making your life as stress free as possible. Hunters Crossing is a perfect mix of convenience and lifestyle close to work, play, shopping and only minutes from downtown Wilmington with easy access to a system of highways, the Delaware Memorial Bridge, and public transportation. 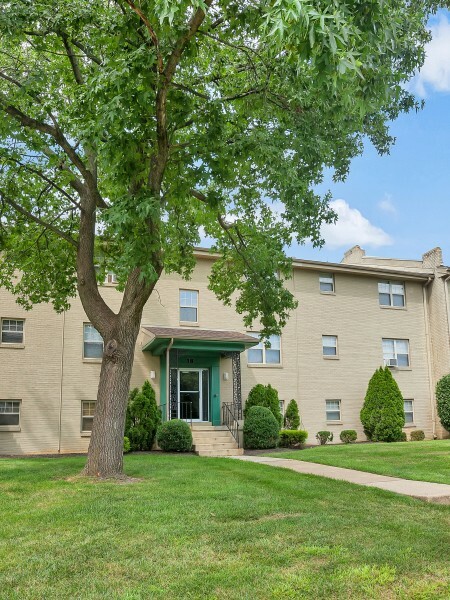 Hunters Crossing is just three miles from the University of Delaware and minutes from Christiana Hospital. Located along “the golden mile” of Kirkwood Highway, you will have access to great shopping, dining and a variety of other local retail. Bring your furry friends, too, because we are a Pet-friendly Community! From our expansive Bark Park to our pet policy allowing pets of all sizes, you will love being able to enjoy living with four-legged family members. Be sure to view our pet policy to learn more about pet fees and breed restrictions. Relax! You’re home! Apply online now to begin making Hunters Crossing your new home today!